We understand how important and stressful travelling to UK airports can be and we know how using a reliable, professional company can relieve some of that tension. We have designed our service to make the experience relaxing and enjoyable for you, the client. Our courtesy calls before departure and top rated communication during the booking process are also a feature that our clients tell us make the difference. Our meet and greet service takes the anxiety out of your return to the UK because you will be safe in the knowledge that your driver will be waiting in arrivals for you. We have years of experience transferring thousands of clients to and from almost every commercial airport in the UK. Make us your choice for easy, reliable airport transfers. 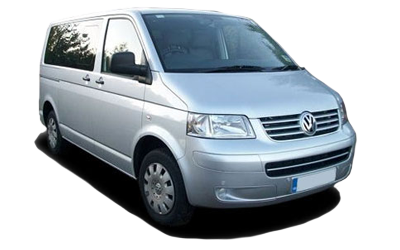 Having served hundreds of clients who have travelled to or from UK cruise terminals, it has become obvious to us that this type of transfer is all about a comfortable journey and accommodating a clients needs. 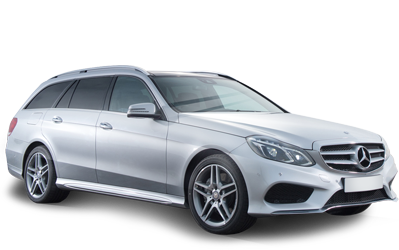 Our range of vehicles are ideally suited to cruise terminal transfers allowing you to take that extra piece of luggage or the all important dinner jacket carrier. In fact, we are affiliated with one of the UK's leading cruise transfers companies and have been since January 2015. We have built and continue to build a fantastic portfolio of local, national and international business clients. Our professional approach and reliability is admired and utilised by countless company executives, staff travellers and UK visitors. We can accept in vehicle credit card payments and also offer monthly billed accounts for all UK registered companies. With the added benefit of in car WiFi, you can be rest assured that keeping up to date with your business doesn't have to stop because your on the move. We have been working with Justin at premier airport taxis for three years now, he has delivered a first class service to all our customers, we are extremely pleased with the company.